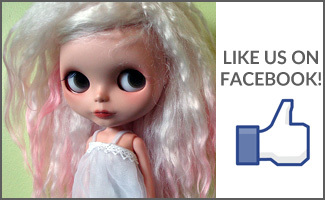 BlytheLife.com » New Addition: Lottie! 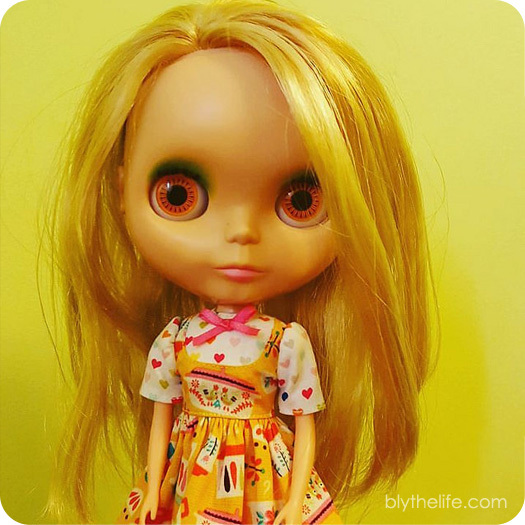 Do you recall all those times I’ve mentioned that I really wanted to add a BL to my doll family and how I would love it if I were to get a Mondie (Mondrian)? Well, if you recall the dolly family photo I posted last week – it’s already out of date! She’s a secondhand Mondie that I purchased off of Yahoo! Japan auctions for what I consider to be a steal. She does have some issues though (her pull string does not work, her eyes are hand-roll only, she has been opened before because she has a scalp gap in the back, she has some faint staining on her legs that does not bother me), but she is all mine and I finally have my Mondie! I’m kind of really smitten with her. Congratulations!! Also Lottie is an adorable name! Welcome home Lottie! The dress is adorable too. 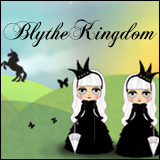 Is yahoo auctions Japan also a good place for Blythe c!othing? Congrats on a new addition too the family. 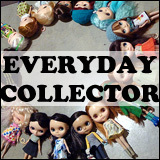 Christopher – There are Blythe clothes on the auction site, but it would not be worth it to bid on clothes there (you have to pay a service fee per auction won, and then factor in the fact that you have to pay for shipping twice [essentially] – once from seller to a bidding service, then for the bidding service to ship to you). It’d be very expensive after you factor in all the fees on top of the cost of the item itself.